General Electric (GE) is an American multinational corporation operating in sectors like Consumer capital finance, Energy, Technology Infrastructure and Industrial finance. Headquartered in Fairfield, Connecticut, USA. GE is one of the largest and most influential business firms across the globe. In terms of gross revenue, GE is listed as the 26th Largest Business Organization according to Fortune 500. With a unique business operation and customer satisfaction, GE has its name included among the top rankers in the surveys of different reputes. Founded in 1892 through a merger of Edison General Electric Company, Schenectady and Thomson-Houston Electric Company of Lynn, Massachusetts, GE had its headquartered based in Connecticut, US while both the operating plants were based in New York. Initially Schenectady was used as the company forefront headquarters until the Canadian peer of GE was formed. Thomas Alva Edison and his peer Charles Coffin worked in neighbouring states to acquire several key patents in electric companies in the years preceeding the merger of these two megaminds to form their Brainchild GE. Both of GE's ancestors while operating independently acquired numerous small and medium sized companies in the late 80's. 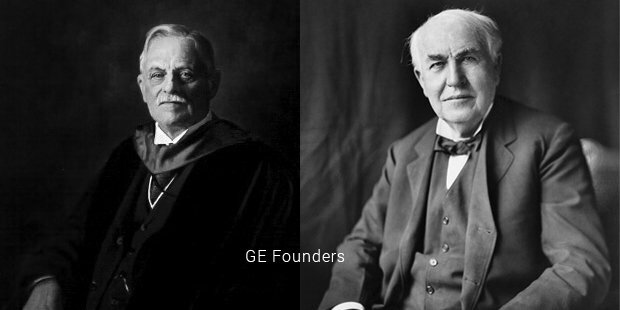 Upon the merger and the acquisition of its predecessor that led to the establishment of General Electric in 1892 it has being called as the Conglomerate Multinational henceforth. During the initial quarter of their establishment, GE was more inclined toward computer manufacturing industry. Its general purpose computer series GE 200, GE 400, and GE 600 and GE 4010, GE 4020, and GE 4060 real time process control computers were quite a hit during that time. However, due to the lack of the technical aspect available, GE sold its computer manufacturing unit to Honeywell in 1970, thereby exiting the computer industry. During that phase, GE operated its computer manufacturing division under the name General Electric Information Services (GEIS). During their operational run, GE acquired numerous companies along the way. In the late 90's the significant acquisitions were RCA for NBC Television Network and Kidder, Peabody & Co., a security firm in 1986. With the onset of the 21st century, GE acquired manufacturing unit of Enron Wind in 2002 that gave rise to GE Wind Energy. A few years later, GE bought 80% of Universal Pictures from Vivendi. In 2007 GE acquired Smiths Aerospace and Vetco Gray and a year later in 2008, the acquisition of Hydril Pressure & Control for a hefty $1.12 billion was done. 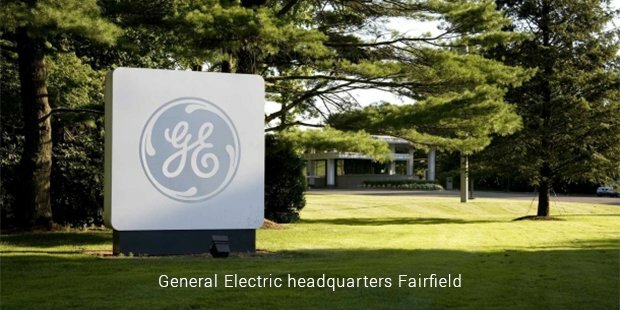 GE's recent acquisition includes Dresser Inc., manufacturer of gas engines and Opal Software, data migration specialist in the year 2010 and Lineage Power Holdings, Inc. in 2011. During the course of their acquisition, GE also signed various strategic partnerships and sold some of its assets as well. In 2002, Francisco Partners and Norwest Venture Partners bought a division of GEIS that gave rise to a new establishment under the banner GXS, while in 2008 Saudi Arabia Basic Industries Corporation (SABIC) acquired GE Plastics. In the current fiscal year, the acquisition of the Alstom Global Power Division is still under way pertaining to the submission of rival bid by Siemens and Mitsubishi Heavy Industries. Very recently, GE collaborated with Quirky, a design establishment to launch its LED bulb, LINK. The bulb is designed in such a way so as to integrate with smartphones and tabs using the app Wink. 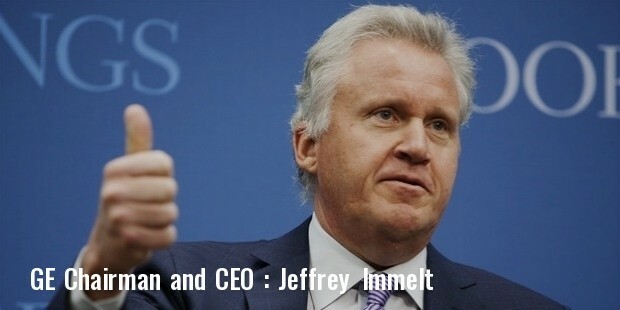 Jeffrey Immelt is the chairman of the board and chief executive officer of GE. He was selected by GE's Board of Directors in 2000 to replace Jack Welch following his retirement. Previously, Immelt had headed GE's Medical Systems division (now GE Healthcare) as its President and CEO. His tenure as the Chairman and CEO started at a time of crisis: he took over the role on September 7, 2001, four days before the terrorist attacks on the United States, which killed two employees and cost GE's insurance business $600 million — and had a direct effect on the company's Aircraft Engines sector. Till 2016, GE had it's headquarters in Fairfield, CT. Its main offices are located at 30 Rockefeller Plaza at Rockefeller Center in New York City, known now as the Comcast Building. It was formerly known as the GE Building for the prominent GE logo on the roof. On January 13, 2016, it was announced that GE will be moving its corporate headquarters to the South Boston Waterfront neighborhood of Boston, Massachusetts. Some of the employees will arrive in the summer of 2016, and the full move will be completed by 2018. 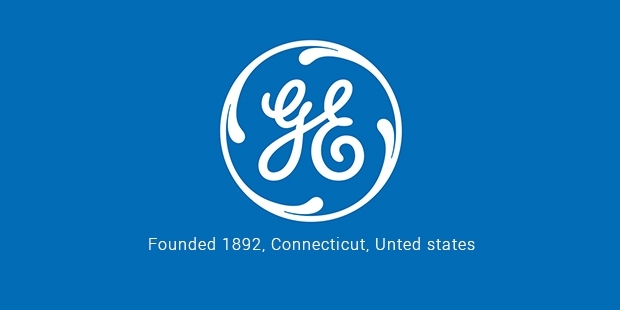 General Electric operates its business through its various divisions including GE Healthcare, GE Home & Business Solutions, GE Transportation, GE Oil & Gas, GE Aviation, GE Power & Water and GE Capital. Besides being a giant in different sectors ranging from energy to electrical, GE has collaborated with different academic institutions to implement technical and professionally sound academic curriculum. Its collaborators include Medical University of South Carolina and The Wayne State University School of Medicine. These curriculums are primarily integrated with the GE Healthcare division. With a head count of over 3 million employees and revenue generation $ 146.045 billion as of 2013, GE leads the arena of global energy and electrical industry.